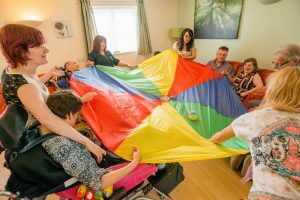 We manage a number of residential homes where small numbers of supported people live together in shared accommodation. Whatever the model of support, people are always supported in line with our values. 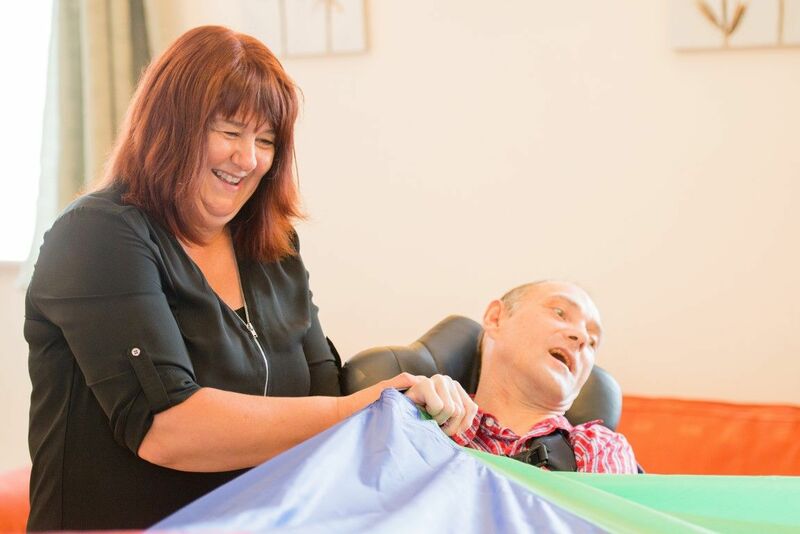 The support we offer our residents is always person-centred, tailored to an individual’s needs while promoting their independence, dignity and right to live the way they want. We know this approach is important to the people we support and we have seen how happy it has made our residents. To find out more about the type of support Affinity Trust can offer, please get in touch with your local office using the contact details below. 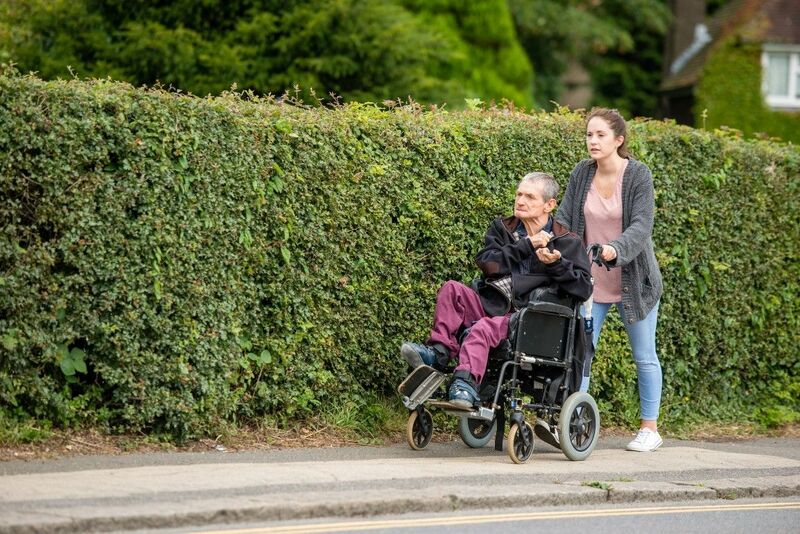 We work in 32 local authority areas, delivering services that meet the needs of the people we support and the needs of the commissioners and care managers we work with. 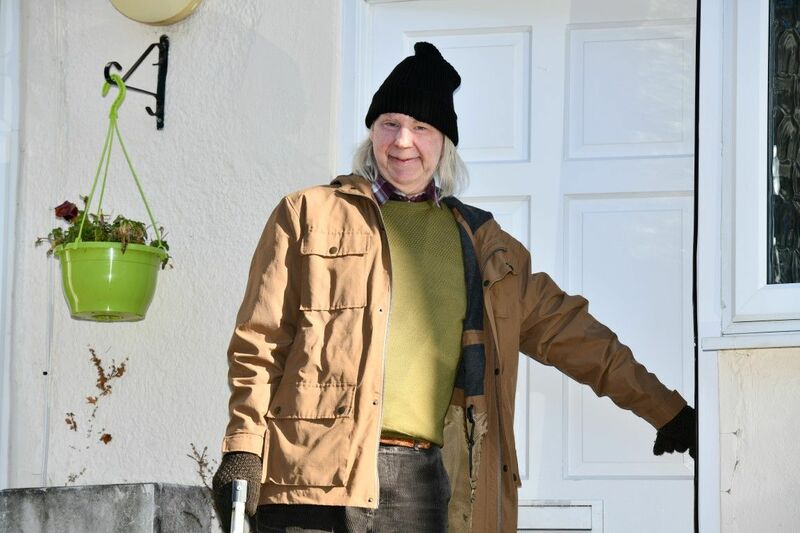 Darlene works at a house in Sussex, where she supports six people with learning disabilities. She's worked in social care for most of her career.